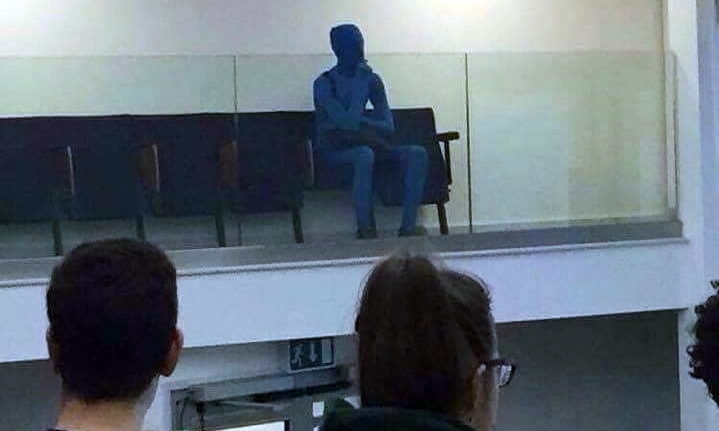 A strange figure known only as Lycraman has been spotted across St Andrews, capturing the imaginations of students throughout the town. 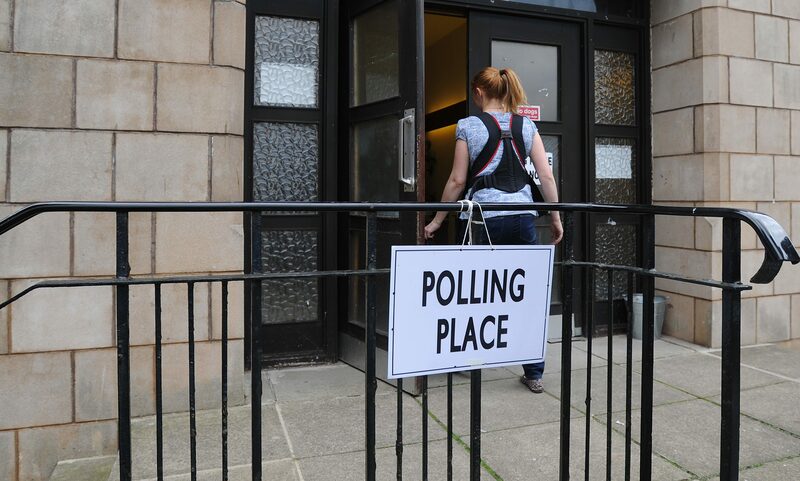 Police are investigating after thieves took cash and jewellery worth a four-figure sum from a Kirkcaldy home. Hundreds of Fife Council employees have been told their personal data may have been sent to the wrong person in a major blunder, The Courier can exclusively reveal. 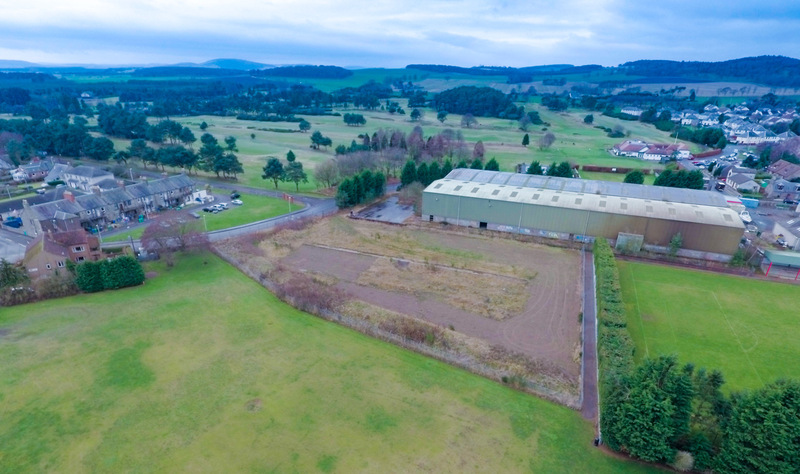 Demolition work on the old Abertay Works building in Tayport is expected to get under way next week. 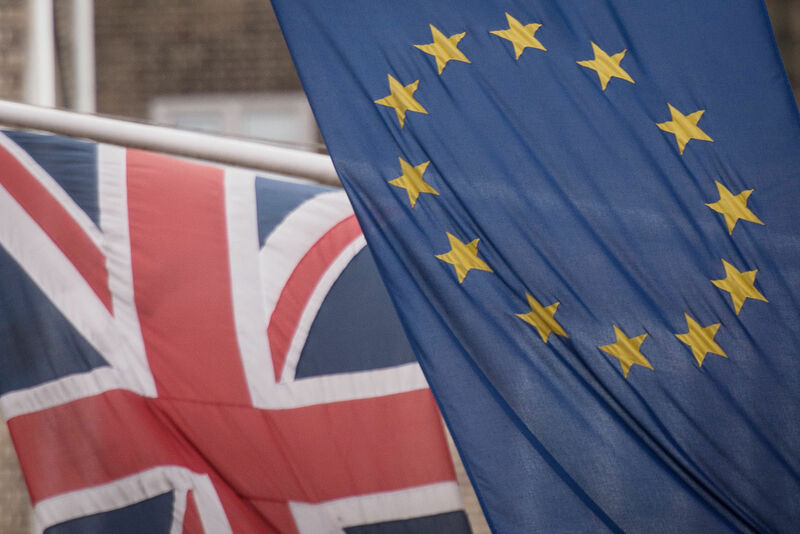 The number of prospective students from across the EU applying to study at universities in Tayside and Fife has held steady in the wake of the Brexit vote, new figures show. 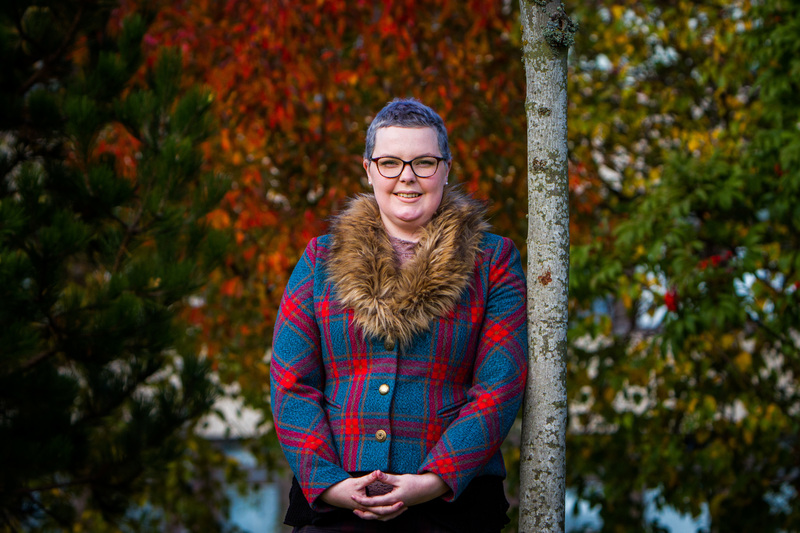 A young woman living with cancer in Fife is setting up a youth cancer charity's first Scottish support group. Artists who designed the Oor Wullie Bucket Trail statues have been sharing their delight at helping to raise almost £900,000 for the ARCHIE Foundation. 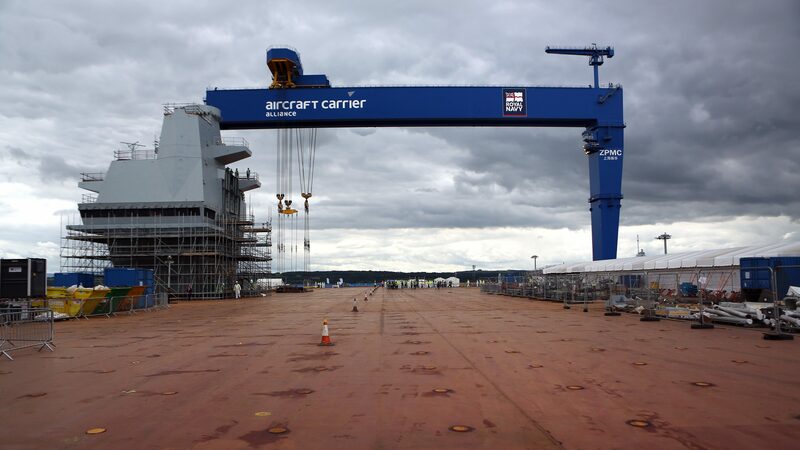 More than 300 workers on the UK’s flagship aircraft carriers embarked on a wildcat strike yesterday after a worker was allegedly banned from the site.